It’s the 6th out of 9 Episodes in iThrive! Rising from the Depths of Diabetes & Obesity. Tonight we continue where we left off in Episode 5. We’re going to go deep with a clinical psychologist who takes a revolutionary biological approach to psychology. Plus, tonight I’m personally commenting again on the controversy over diet and the food industry. I hope you tune in RIGHT HERE. PS. 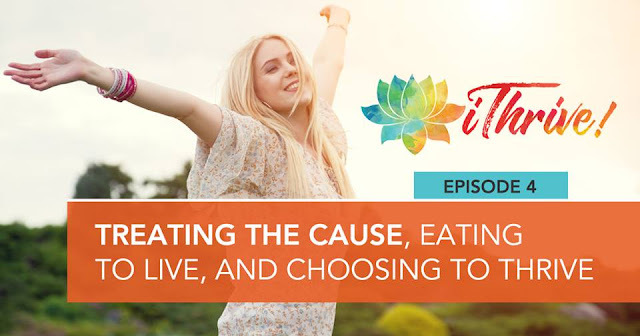 Episode 5 and 6 address how hard it is to make changes in our eating habits, and what we can do to be successful. It helps to immerse ourselves in conversations with those who have the wisdom and lifestyles we want to emulate. This is one reason I wanted to personally sit down with each of our 60 experts and get to know them–and why I want you to get to know them too. 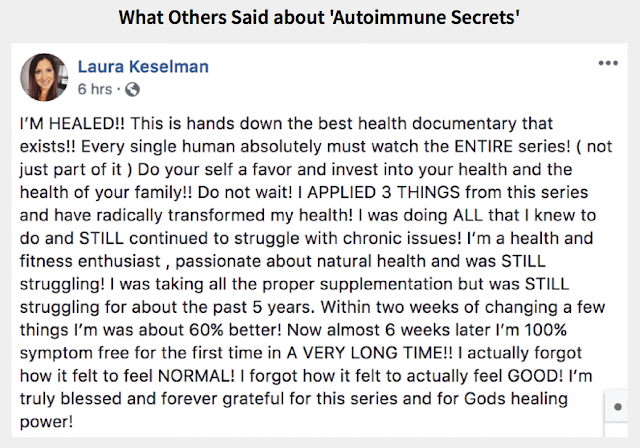 ** INCLUDING a new transformational video series as I undergo my transformation –60 pound weight loss and more — with my Field Report videos, analyzing lab reports and more… . >> Please consider supporting our mission and owning our Platinum version and adding it to your health library, if you haven’t already. We give you a FREE copy to give a loved one. [EPISODE 5 is LIVE] BEWARE the Pleasure Trap & Food Addiction! >> Click here to go WATCH Episode 5: “The Pleasure Trap” & The Nightmare of Food Addiction. The 5th episode in iThrive: Rising from the Depths of Diabetes & Obesity, the 9-part docuseries is airing now. 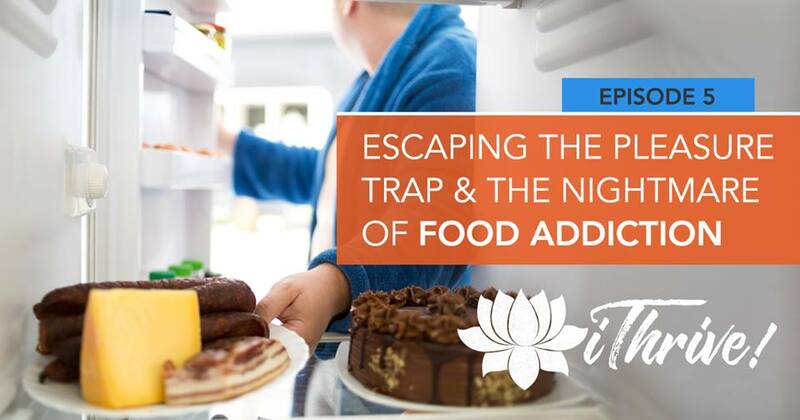 If you saw episode one, you know food addiction has been an embarrassing struggle for me. As I struggled with weight, I became depressed. As I was depressed, it became more difficult to stay on course and manage my diabetes. I just spiraled downward (and I know I am not alone in that). You’ll discover tonight… sugar and flour can be more addictive than cocaine. And it’s not JUST sugar. It’s also fat. And carbs. And salt…. Click here NOW to view this episode (and please share it with someone you love). Thank you for joining me on this journey :-). PS: Consider giving someone you love a copy of this entire documentary: “iThrive! Rising from the Depths of Diabetes and Obesity” for THEIR health library. This is the best information from the world-class leaders on these issues. Click here to register and watch the episodes. If Surviving = Dying, how do you thrive? The reason medicine is not the solution is that it creates more long-term disease and misery. Read that sentence again, please. At some point, we have to admit that what we’re doing now isn’t working. Let’s TAKE BACK the story. What happens if “managing” and “surviving” isn’t enough??? Can we learn to thrive? Because in there lives a life of great connection, great nutrition, and peace. But ONLY there do we empower ourselves to make that our story. 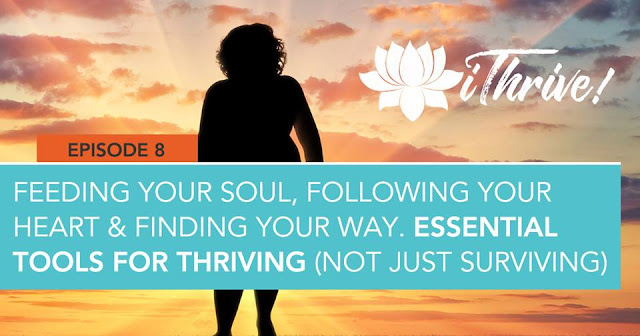 Choose THRIVING. STRESS can do you in. So we MUST learn to thrive. Surviving is not enough. 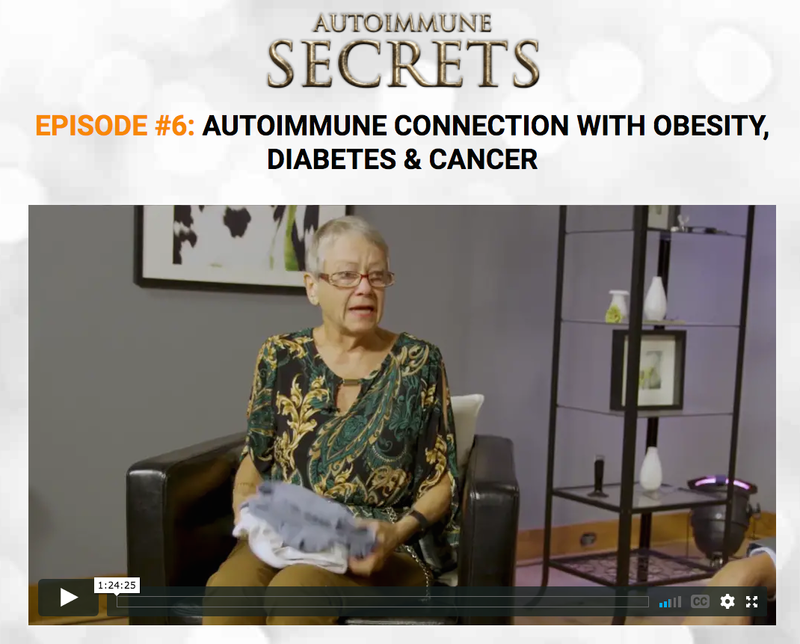 choosing thriving is the ONLY solution that will reverse diabetes and obesity. You WILL learn strategies for ALL of this in this documentary – and in today’s episode gets us started on that path. You’re going to be inspired — I promise! 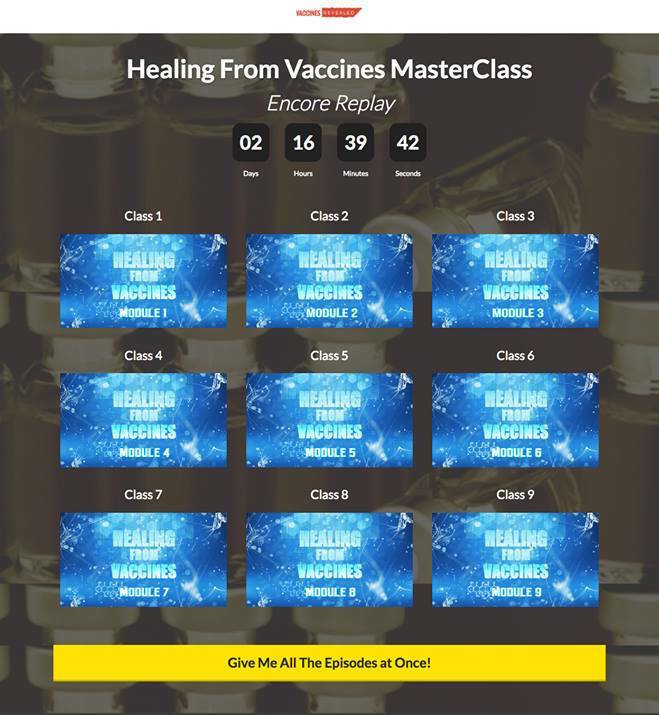 Healing From Vaccines Masterclass: Encore Replay Still Live!! The special 48-hour Encore Presentation of the Healing From Vaccines Masterclass is going strong and thousands of new people are getting to experience this masterclass for the first time. We’re breaking long-held beliefs and truly changing the lives of vaccine damaged families. I can’t tell you enough, if you know someone who’s concerned about their vaccination rights or has a family member who they suspect is vaccine damaged… maybe a friend, a co-worker, or a loved one who’s looking for answers, PLEASE let them know about this Encore Weekend before it’s too late. Simply share that link above on Facebook right now, or send this email to their inbox or by text message. In these days there is confusion all around us. 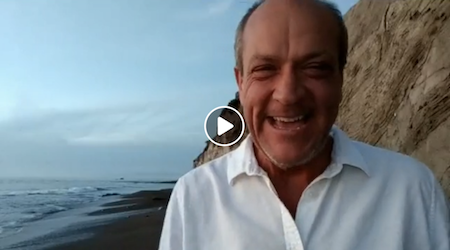 But we’re sharing a message of hope and healing to help people all over the world lead happier and healthier lives, free from the toxicity of vaccines. One last thing, our special “event only” pricing to get our popular Gold and Silver packages is still in place, giving you a hefty discount over what it will be retailed for when this weekend is over, so grab yours today right here. Many of you didn’t have a chance to watch the series and make the decision to invest in it while we were airing the episodes. 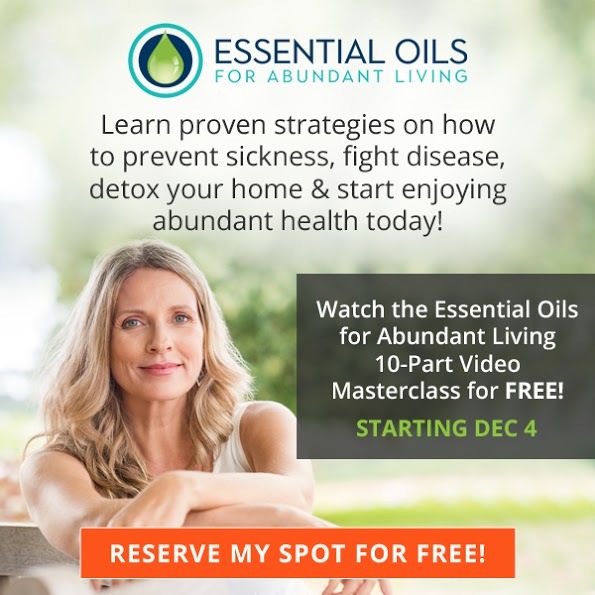 But for the rest of this weekend, you can choose from one of our comprehensive packages to own the Healing From Vaccines Masterclass for yourself, as well as share with others to help heal their own family members. I’ll keep this short, but DO take a minute and see what we have for you, (LINK) there’s a package for everyone right here. Then, when you’re ready, you can order online or by calling our customer support team at (801) 461-3310. But I urge you – do NOT delay. In 24 hours this Encore Weekend is over. 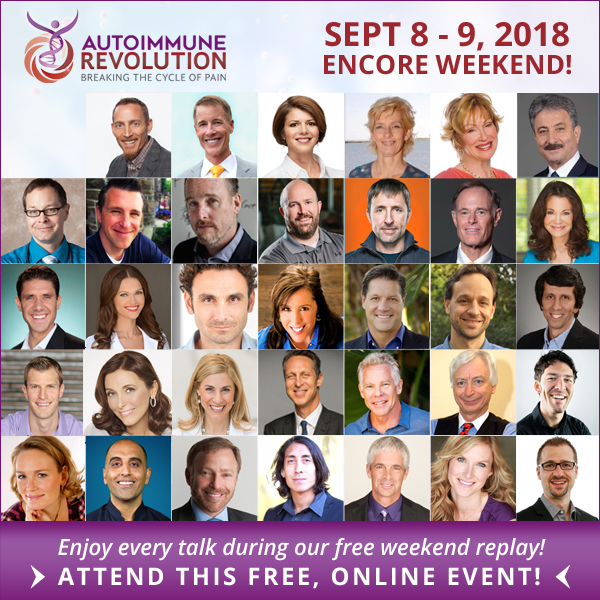 [The Autoimmune Revolution 2018]: This weekend is Encore Weekend at The Autoimmune Revolution 2018! 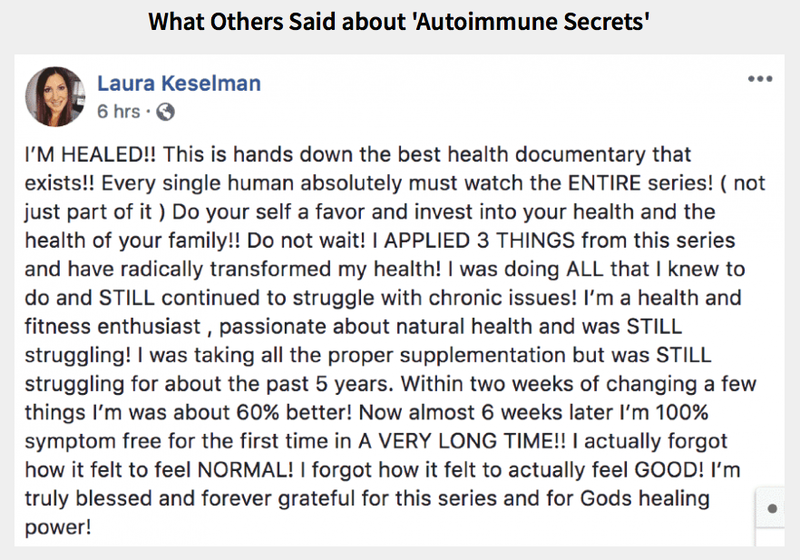 This weekend is Encore Weekend at The Autoimmune Revolution 2018! If you missed some of last week’s life-changing expert talks, they’ll all be unlocked starting Saturday at 10am U.S. eastern (New York time)! 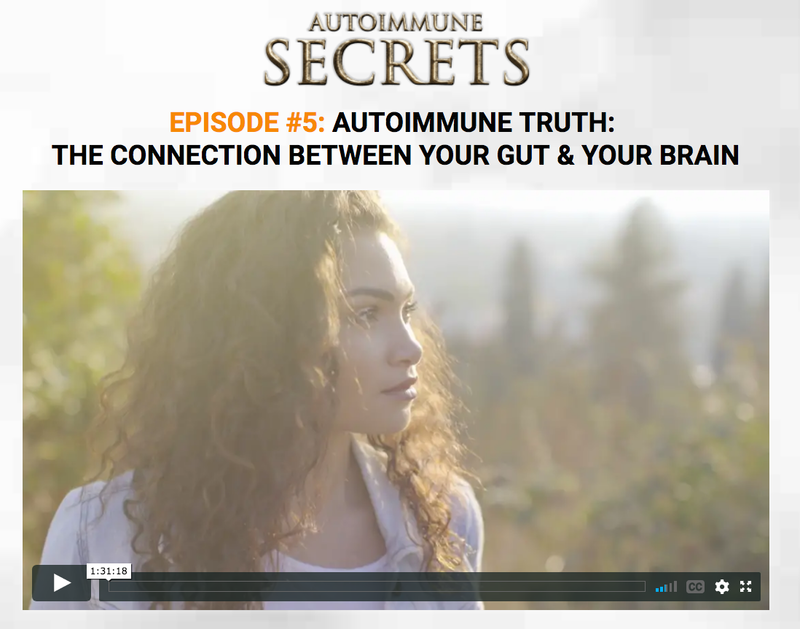 With millions of people in the world struggling with autoimmunity, it’s important for all of us to learn more! 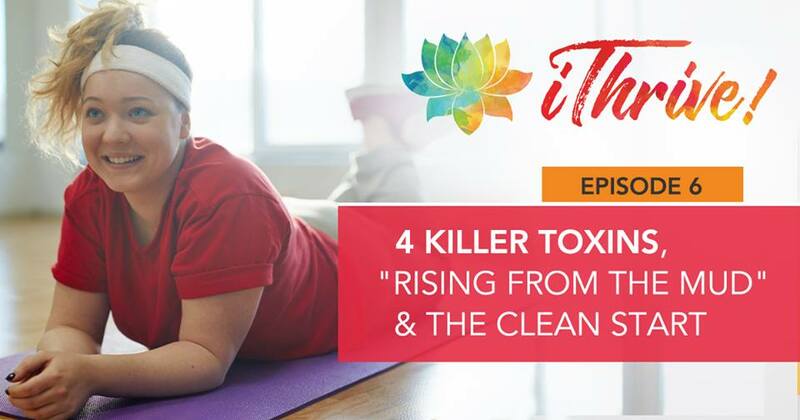 This event is taking place on the Health Talks Online (HTO) platform, which regularly returns ~$3 EPLs for top affiliates who promote prior to the sales push (push starts 1.5 weeks prior, Feb15), and pays out more than $1MM in commissions each year. 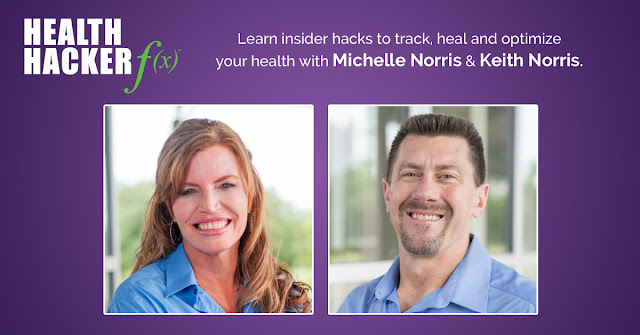 AND, any leads you deliver to a Health Talks Online event means you’re also set as the commission lead for their new monthly subscription community, HealthMeans, and any of their OTHER SUMMIT EVENTS for the lifetime of the account, including such 2018 topics as detox, oral health, thyroid health, infections, diabetes and more! Also by doing this, you are helping your communities, readers, fans, etc… to learn how to take care of themselves and BE THEIR OWN doctor, so to speak. Plus, saving thousands of dollars in tuition fees for naturopathic universities/colleges. In this day and time of BIG pHARMa oppression, we all HAVE to be able to take care of ourselves, because now we are truly on our own regarding true and holistic health. P.S. Health Talks Online runs 15-20 summits per year, plus their new subscription community is growing quickly. Get started earning commissions with them when you promote The Autoimmune Revolution today! By registering as an affiliate, you are automatically an affiliate for ALL Health Talks Online summits from now on.